Recorded on Monday 14th Dec 2015 with Ru Hill. INTERVIEW: William Finnegan, Author of Barbarian Days. 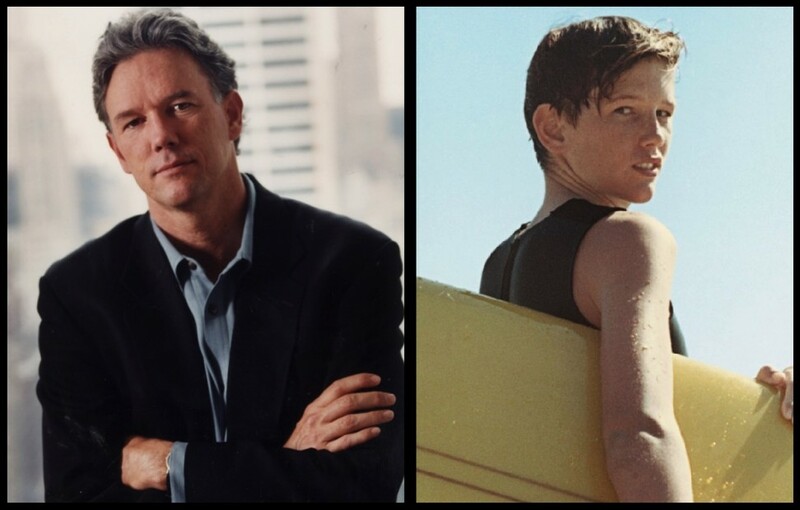 A shorter episode this week in which Ru interviewed writer and traveller William Finnegan about his new book Barbarian Days: A Surfing Life. Ru and William started by talking about an adventure at the big wave point break Jardim du Mar in Madeira. 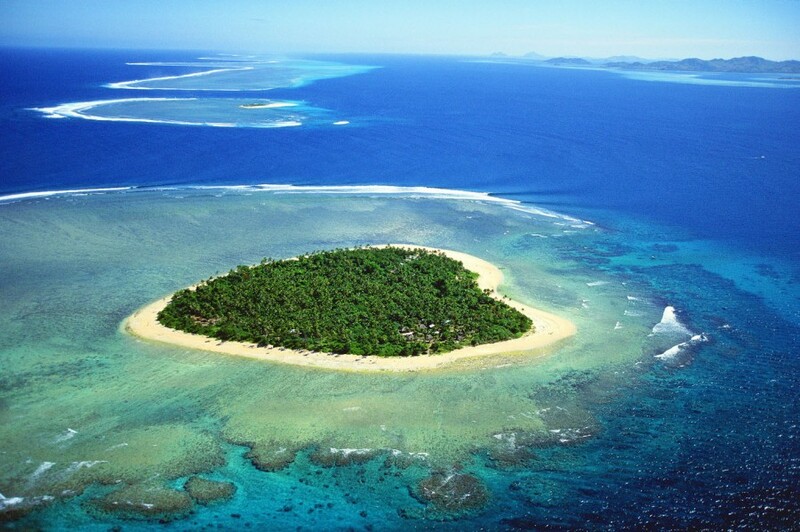 As well as surfing on the island of Tavarua in Fiji before the resort opened up there. You can see the wave that’s now called Restaurants, on the far side of the island. They then went on to speak about G-Land in Indonesia, and this clip of Craig Anderson surfing there that Quiksilver were playing in their New York store. Ru mentioned William’s New Yorker article “Playing Doc’s Games” which is available to read online in 2 parts, Part 1 Here and part 2 Here.